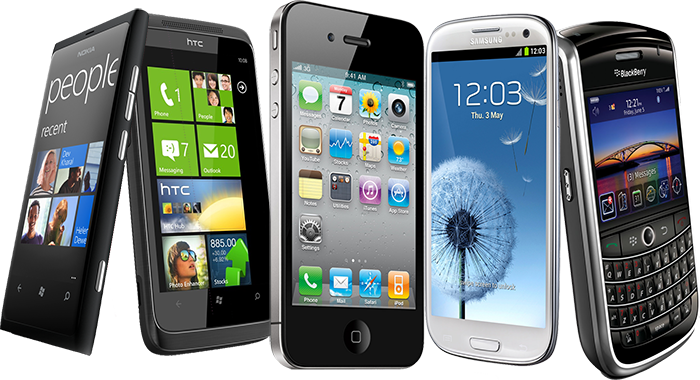 Smartphone – 2015 was big year for smartphones, handsets got more powerful and designs more innovative. The year 2016 is expected to be no different. 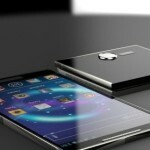 As the early launches and the tech grapevine suggests, users will surely be spoilt for choice. So, here’s over to some of the big-ticket launches scheduled for 2016. 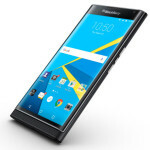 Blackberry’s first Android smartphone is finally coming. 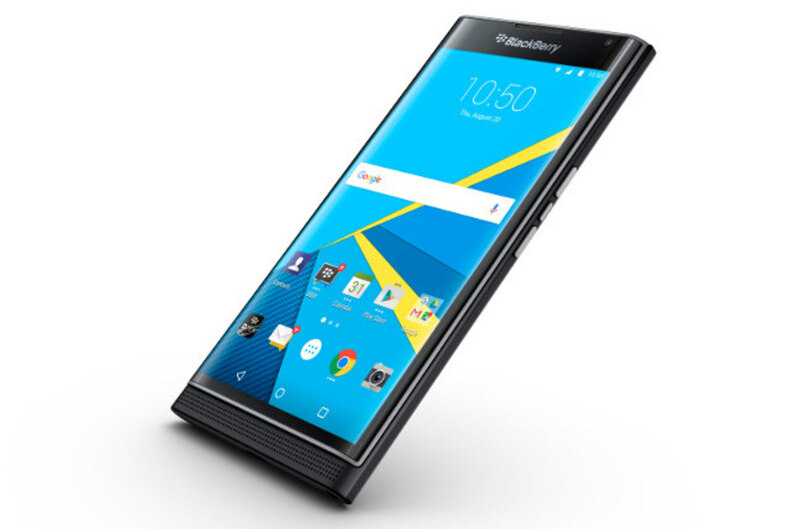 BlackBerry Priv has a 5.4-inch QHD touchscreen and is powered by Qualcomm’s Snapdragon 808 SoC. It packs 3GB RAM, 32GB of expandable storage and a 3,410 mAh battery. On camera front, the smartphone has a 2 MP selfie camera and 18MP shooter at the back with OIS, phase detection autofocus and a dual-tone LED flash. 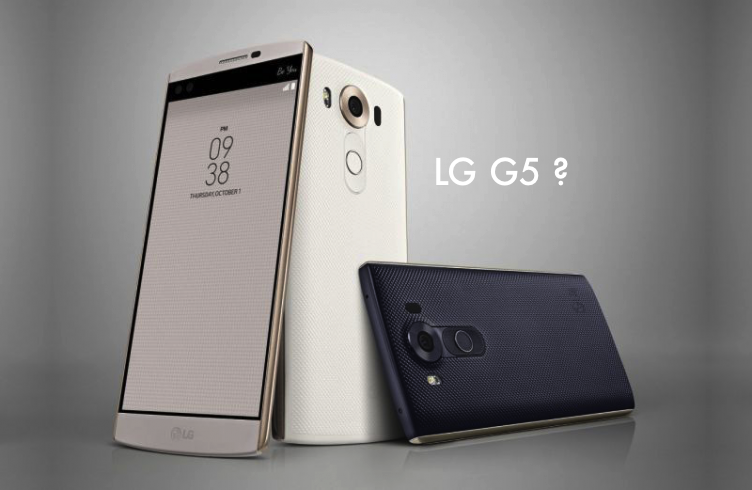 LG’s next flagship smartphone G5 is set to get an early outing in 2016. 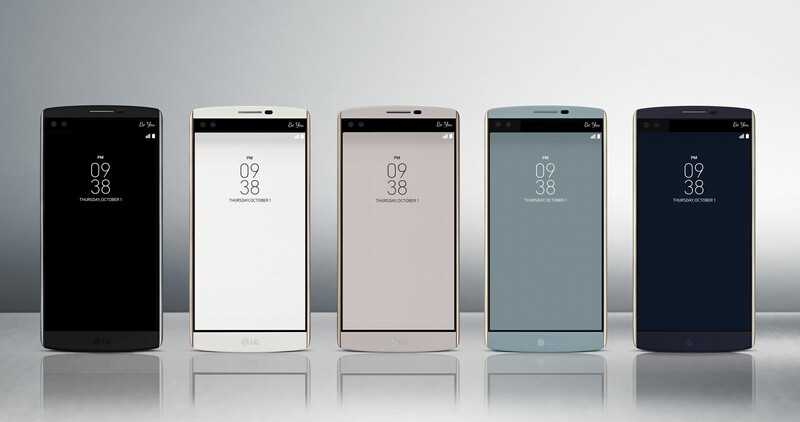 LG is expected to roll out its next flagship device right before MWC 2016. Not much is known about the Lg G5, but the smartphone is expected to feature a screen size of 5.6-inch or more and is expected to have 4k resolution. LG G5 will have somewhere between 3-6GB RAM and will be powered by Qualcomm Snapdragon 820 processor. As far as the storage goes, the phone will come in three variants — 32, 64, and 128GB models. 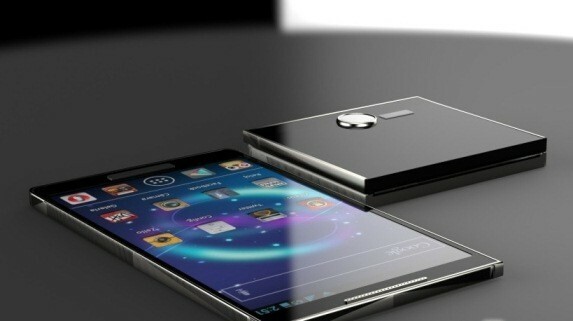 The phone is expected to sport a 20MP primary snapper with feature like smile, face, and multi-gesture detection. 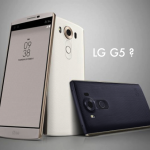 LG G5 will also come with an 8MP selfie camera, like its predecessor LG G4. According to speculations, LG G5 is expected to have a 4,000mAh battery. Microosoft Surface Phones were expected to be launched at MWC, however, recent reports suggest that the company will launch the new series of smartphones phone either before or after the event. Featuring a 5.5-inch AMOLED (144x2560p) display, the first Microsoft Surface smartphone is expected to run on Intel Atom x3 (SoFIA) CPU and 4GB RAM. 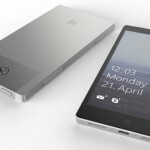 Microsoft Surface Phone may offer 64GB of internal storage and hold microSD card of up to 128GB. 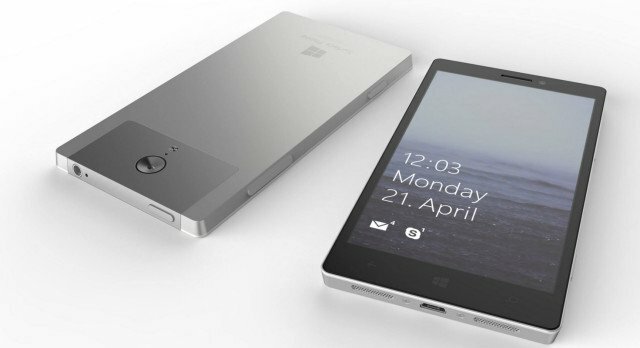 Running on Windows 10 Mobile, the device is expected to include 21MP main camera and an 8MP wide-angle front camera. Phones from OnePlus always manage to get talked about. And OnePlus 3 is no exception. Speculations about it have already started surfacing and from what reports suggest, the handset will be powered by 64-bit quad-core Qualcomm Snapdragon 820 SoC and sport full-HD 1080x1920p display. 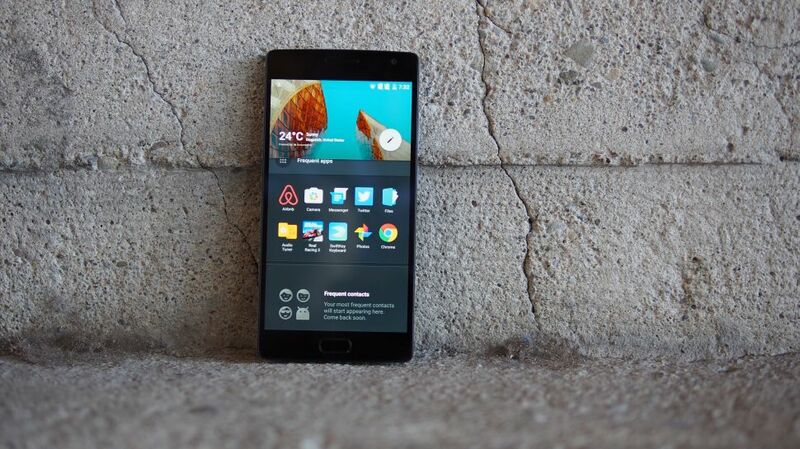 It is speculated to be similar to OnePlus 2 in design, come with a 4,000mAh battery and run on Cyanogen OS based on Android Marshmallow. Taiwanese smartphone maker HTC is expected to give Mobile World Congress, scheduled to be held between February 22 to 25, a miss. 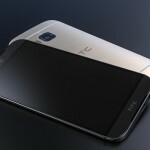 The company is instead expected to launch its next flagship smartphone HTC One M10 in March. Though not not much details are avilable about the smartphone’s specs so far, rumours suggest that M10 smartphone will come with a fingerprint scanner and will be water and dust proof. 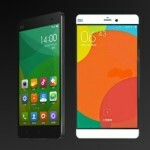 The smartphone is expected to come in two variants: a Snapdragon 820 version and a MediaTek version. 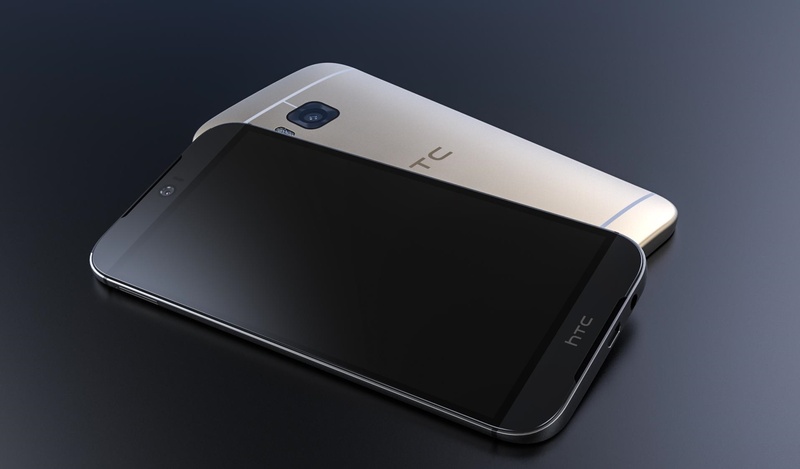 The phone will ship with Android 6.0.1 and HTC’s Sense 8.0. 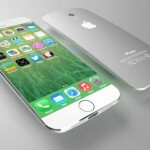 According to rumour mill, Apple is all set to launch a 4-inch iPhone in March this year. 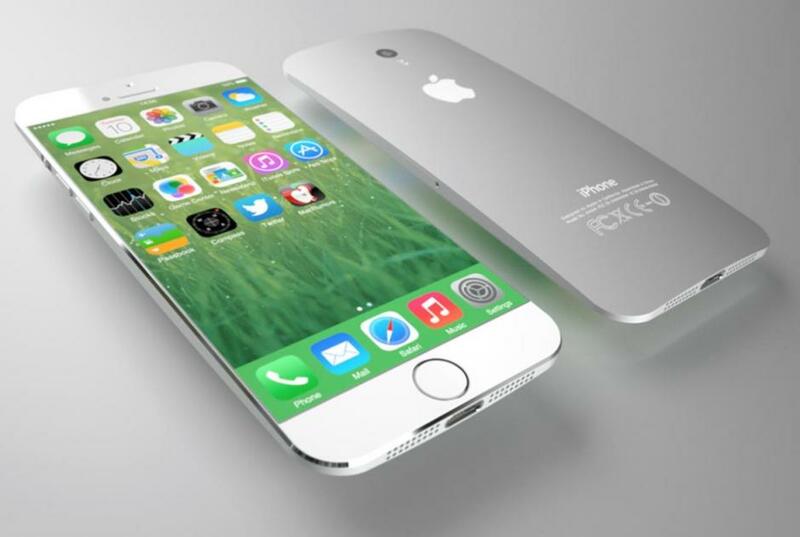 Likely to be called iPhone 5se, the smartphone is expected to be an enhanced version of iPhone 5S. The new 4-inch phone is, however, expected to have a different design than iPhone 5S and sport 8MP primary camera, 1.2MP front camera, NFC chip for using Apple Pay, A8 processor, support for Live Photos and come in silver/rose gold/space gray options. 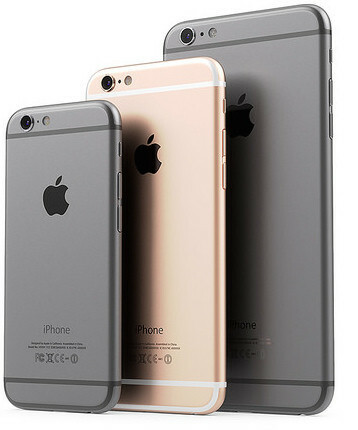 Apple’s next flagship device iPhone 7 is expected be launched in September this year. 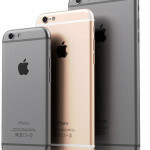 Quite a few changes are expected in next-generation Apple iPhone. Apple is reportedly testing three different designs for the next iPhone and is expected to ditch the 3.5mm headphone jack. The smartphone is also rumoured to come with new wireless Beats earphones. 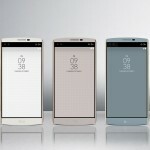 LG V10 is another cool smartphone set to launch this year. The smartphone comes with 5.7-inch (1440x2560p) touchscreen display and is powered by hexa-core Qualcomm Snapdragon 808 processor coupled with 4GB of RAM. LG V10 has 64GB of internal storage, and users can install microSD cards of up to 2GB for more storage. The Android 5.1 Lollipop based smartphone packs a 3,000mAh removable battery and sports 16MP primary camera coupled with a 5MP camera for clicking selfies. The smartphone was launched in South Korea in October 2015. Xiaomi Mi 5 Plus’s launch rumours have been in the air for quite sometime now. From what recent reports suggest, the smartphone features a 5.7-inch IPS LCD display protected by Corning Gorilla Glass 4. Powered by Qualcomm’s snapdragon processor and 4GB RAM, Mi 5 Plus offers 64GB in-built storage. The phone cannot support microSd cards. 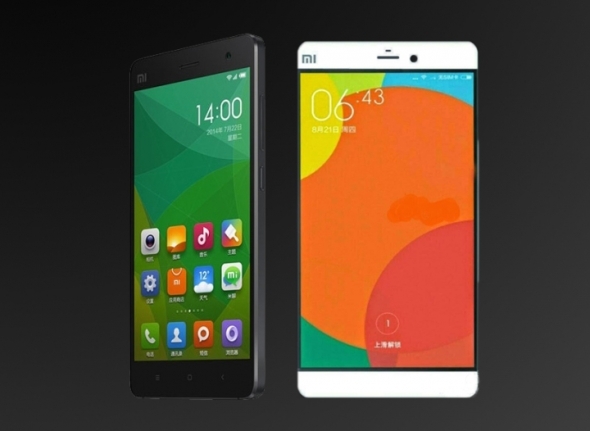 Chinese social networking website Weibo claim that the Mi 5 Plus will be unveiled in July. Samsung Galaxy S7/S7 Edge will be launched at MWC 2016. According to reports, Samsung will use two processors in its S7 line: Exynos and Snapdragon. Reports also suggest that Samsung is planning to launch two different versions of its new flagship smartphone: A 5.2-inch flat-screen version and a 5.5-inch, curved-screen version that will be called the ‘Galaxy S7 edge’. Both variants are based on Android Marshmallow. A recent report also claims that Galaxy S7 will feature a 12MP primary camera which will be both dust and waterproof.